Who is the Illinois Education Association Higher Education Council? The IEA Higher Ed Council is a 10-member group elected statewide to advocate for and advise the IEA on all things higher education. 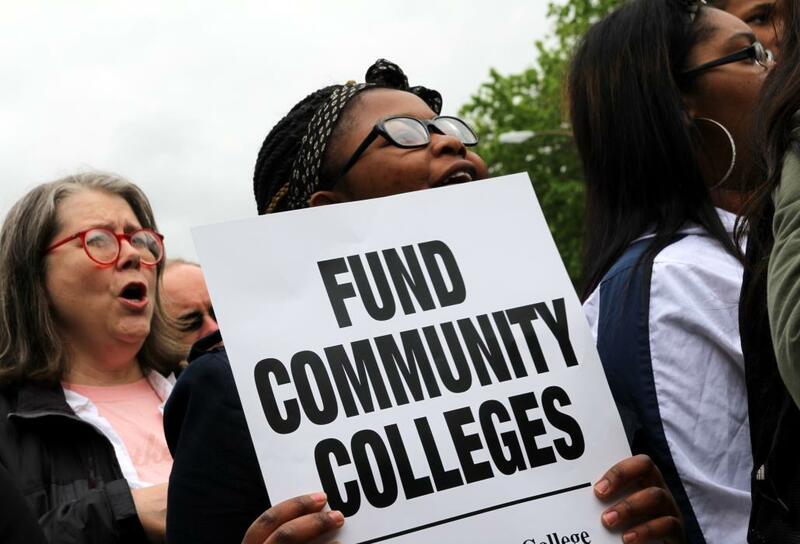 Because of the funding crisis in Illinois, most of the state universities and colleges are struggling financially. We have worked with the Fund Our Future coalition on the MAP grant postcard campaign and have participated in other actions. But as the crisis has lingered, we determined that we needed to somehow harness the power of the IEA’s some 130,000 members to pressure legislators to fully fund higher education. We are doing that by developing a PowerPoint presentation to take to meetings through out the state, creating an infrastructure for activist participation, and door-to-door issue canvasses.